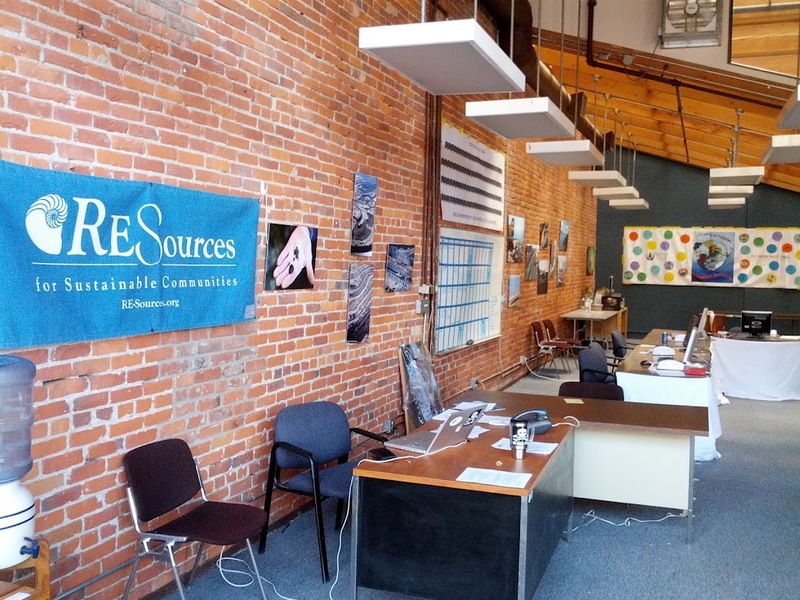 A year and a half ago, RE Sources joined a coalition of six groups (now called Power Past Coal) to stop coal export from the west coast. We got into this fight because the proposed Gateway Pacific Terminal at Cherry Point threatened nearly 15 years of work to protect this rich marine ecosystem, now a state-owned Aquatic Reserve. We stay in this fight because the notion of this project is counter to every idea, value and belief that we at RE Sources hold. We know that our community can do better. We know that together we can build a vibrant local economy, have living wage jobs and a high quality of life without selling ourselves to the highest (or is it lowest?) bidder. Like you, we cannot fathom our county hosting North America’s largest coal export facility. We can’t picture downtown Bellingham choked by coal trains. We can’t believe a short-sighted project such as this--one that is based on shipping a dirty, carbon-based fuel to our economic competitors--is worth risking our health, community’s character, tourism dollars, property values, fisheries, local businesses, agricultural land, clean water, and safe shipping channels. We are doing everything within our power to stop this project, but we need you. 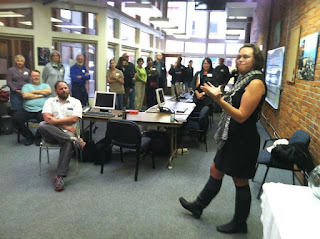 Last week we opened a field office in downtown Bellingham. We signed a lease for 5 months and committed making 200,000 phone calls, knocking on thousands of doors and speaking to countless people who we think may agree with us. What are we asking of them? To participate in the process. To pay attention. To form a well-informed, reasonable opinion and then share it with their friends, neighbors, elected officials and government agencies. To attend scoping hearings, make formal comments, write letters to the editor, speak-out and help us instigate the largest environmental movement in Washington State history. But those phones won’t get answered unless you help make calls. Those doors won’t get opened unless you knock. This proposal won’t be stopped unless you participate. We have 1 month to organize before the scoping process begins. (Officials believe scoping will begin in July). We will have 60 days to make our voices heard. * We need to act quickly and we need your help. Call our field organizer, Matt Petryni today and sign-up for a 2-hr phone shift. Share this blog story with your friends and challenge them to help, too. *Regulators continue to debate over the length of the scoping process. In most cases, communities are allowed a 60-day comment period.